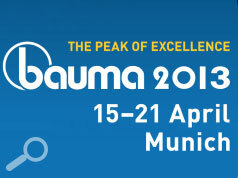 CESAR is set to exhibit at the huge bauma 2013 construction equipment exhibition to promote the world’s most successful equipment security and registration scheme in Europe. 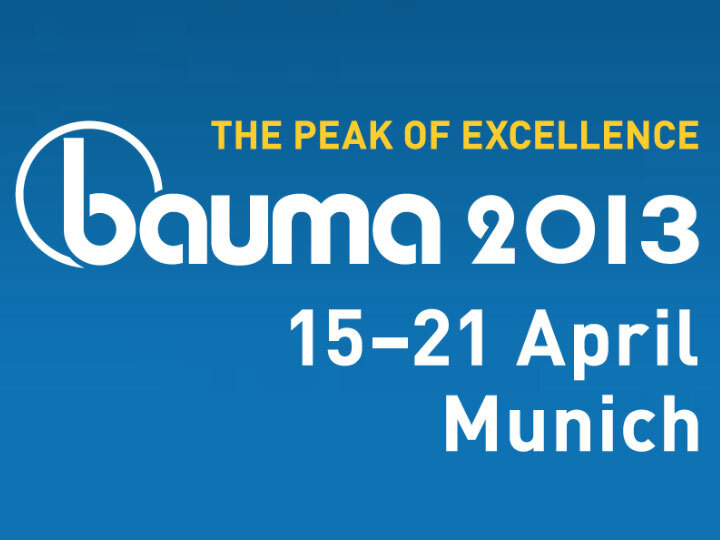 bauma is the world's largest and most important trade fair for the construction industry in Europe with a total of 555,000 square metres of exhibition space. Last held in 2010, the Munich exhibition runs from April 15-21 2013. The CESAR stand (A5.416F), a part of the British pavilion, will explain the many benefits of the innovative scheme that now protects over 110,000 machines worldwide. CESAR registered machines are fitted with a sophisticated and multi-layered security system that gives each machine its own unique ‘fingerprint’, that is impossible for thieves to remove. In this way CESAR acts as both a powerful deterrent against theft and an invaluable aid in recovery. CESAR registered machines are 4 times less likely to be stolen and 6 times more likely to be recovered than unregistered machines. Widely supported by leading manufacturers, international trade bodies, various national police forces and the asset finance and insurance industries CESAR can protect anything from a hand guided vibrating plate to a 60 tonne excavator.